Cozy is an understatement. 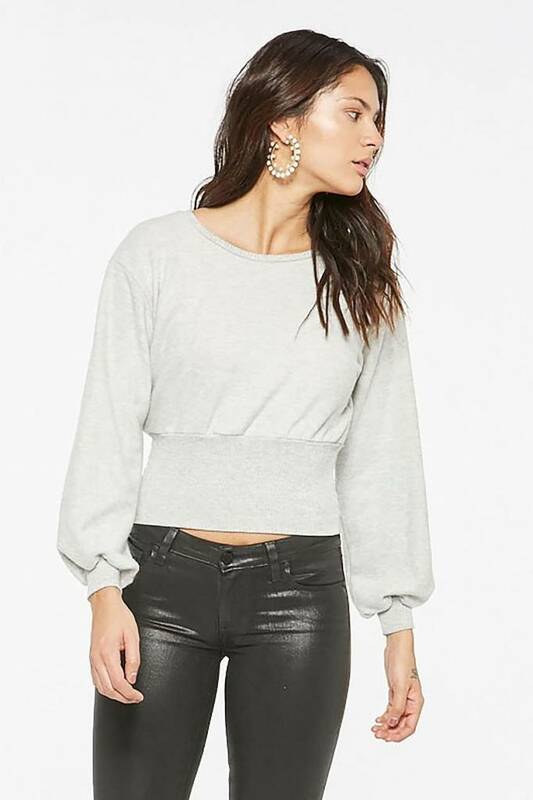 Made from ultra-soft double brushed fabric, this sweater has banded cuffs and a statement banded hem. Not like any sweater you already have, right?